The rise of new technologies in our lives, which has taken us from powerful mobile phones to fitness trackers and smart appliances in under a decade, has also raised the need for everyone who uses these to protect themselves from cyber scams and hackers. Every new device and online service you use that improves your life also opens new doors for attackers looking to discover your passwords, banking accounts, personal photos, and anything else you want to keep secret. Digital security is one of the most important, and least understood, aspects of our daily lives. But it doesn’t have to be. 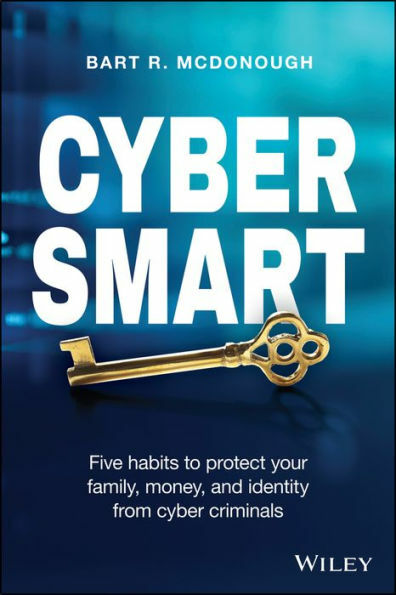 Thanks to its clear instruction, friendly tone, and practical strategies, Cyber Smart will help you rest more easily, knowing you and your family are protected from digital attack.